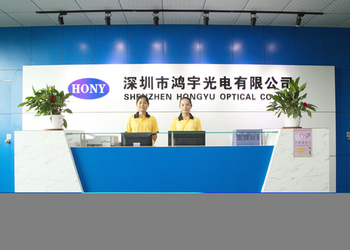 Shenzhen HONY Optical Co., Limited is China’s National High-Tech Enterprise, located in Shenzhen China. 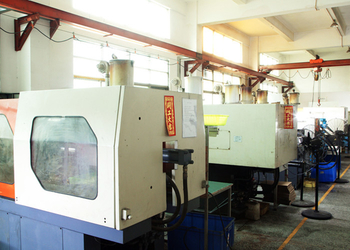 HONY was founded in 2007, after years of development, has become highly specialized, and the leader of the 3D products manufacturer. 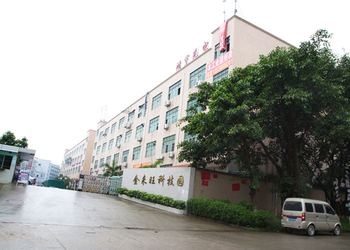 The factory size is more than 4000 square meters, with 200 stuffs. 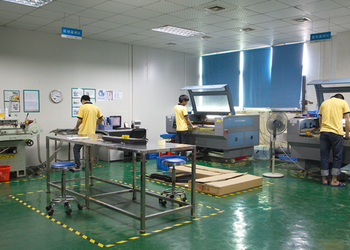 5 production lines can produce 5 million glasses and 500pcs passive 3D modulators per month. 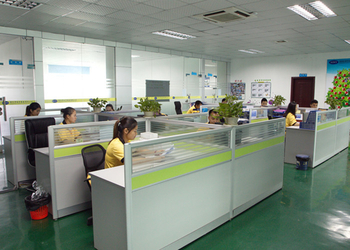 HONY passed ISO 9001 quality management system and ISO 14001 environment management system. Also passed TUV factory Authentication. 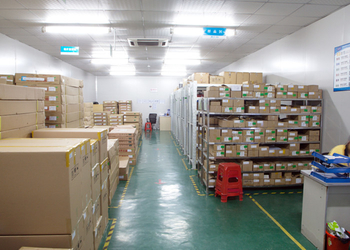 HONY keep very strict quality inspection policy, make sure every product reach customers is perfect. FCC certificates . We HONY have our own brand, own technology, own designs, have gotten more than 30 patent . 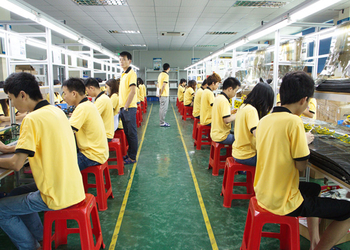 production is complete in HONY factory. service, makes HONY gained more and more customers’ recognition and attention.